The MUSQ team have recently had the opportunity to attend a viewing of the documentary, A Plastic Ocean, and we are truly shaken up. David Attenborough has described it as the most important film of our time and we could not agree more. The film provides an in-depth look into the true impact of plastic in our oceans and the horrific impact it has on our wildlife. Here are some of the major points the film illustrates. Humans produce 300 million tons of plastic every year. In the last 10 years we have produced more plastic than in the 100 years before. 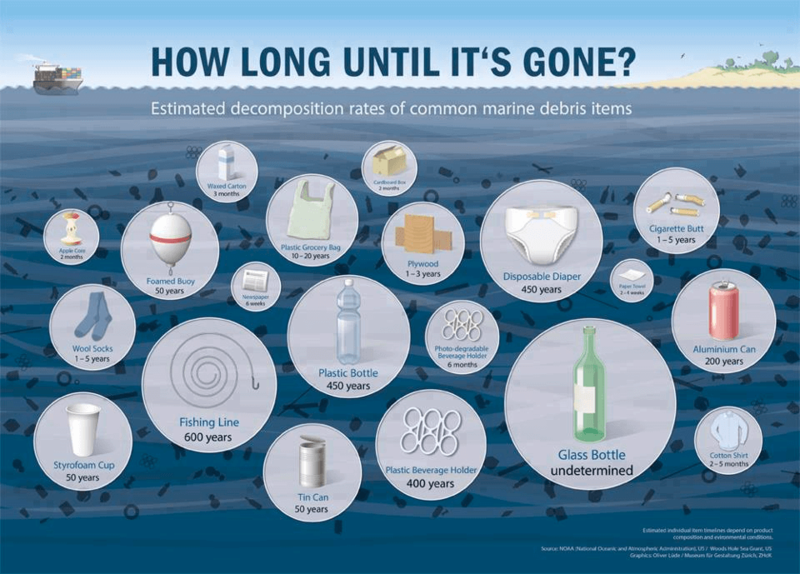 If this continues, in 2050, plastic will outweigh fish in the ocean. Plastic does not really break down. It breaks up, creating microplastics. There are approximately 1119 pieces of plastic per square meter of ocean. 100 000 Marine animals die every year due to plastic waste. The film illustrates the devastating impact that plastic has on marine birds that swallow plastic while foraging for food. The plastic accumulates in their stomachs, blocking their digestive systems. Some chicks are being fed so much plastic the weight of it will prevent them from ever being able to fly. One researcher found 276 pieces of plastic in a 90-day old chick, this plastic made up half its weight. Turtles are also vulnerable to plastic waste. With Jellyfish making up a large portion of their diet, turtles often mistake plastic bags floating in the ocean for jellyfish. The plastic reacts with the turtle’s stomach fluids producing gases. This ruins the turtle’s ability to control its buoyancy, stranding the turtle on the surface, where it will die or be eaten. Even animals that are not killed by plastic waste are being impacted by it. A large percentage of smaller fish species feed buy shifting through sand, consuming large quantities of microplastic. This plastic releases toxin that are stored in body fat. These toxins then travel up the food chain, impacting a large number of animals including humans. 92.6 percent of 6-year-old American’s have detectable levels of BPA in their systems. Our reliance on plastic is not just destroying our environment. We are poisoning ourselves. The Ocean is the world’s largest source of protein and we are contaminating it with microplastics. Viewing the film, A Plastic Ocean, has really highlighted the damage caused by plastics and we are taking this opportunity to take a good look at our own habits and dependence on plastics. 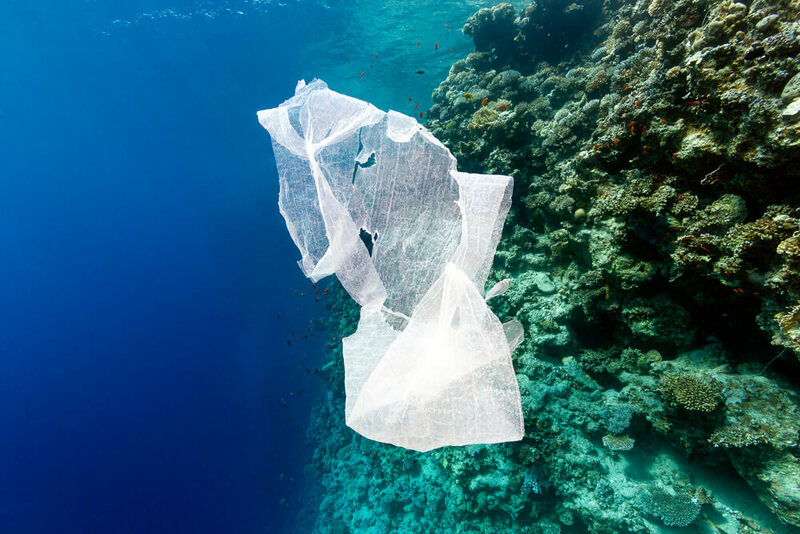 Single-use plastics such as bags, straws, bottles, and coffee lids, are major contributors to our overall plastic use and can often be replaced with reusable alternatives. Your everyday choices can make a difference and we are going to make the effort to choose the environment, not plastic.